Details: Amour / Love Premium (Strong) / 45 Minutes / Amour is a simulation of a full cycle love and loss. While we have many doses that bring the feeling of warmth or love, Amour takes it one step further. You cycle through the feeling of first love, then comfort, and then loss. There is a segment of deep sadness somewhere in the depths of this sequence, but we couldnâ€™t end there. The dose happily ends with an uplifting stretch of hope and regained love. 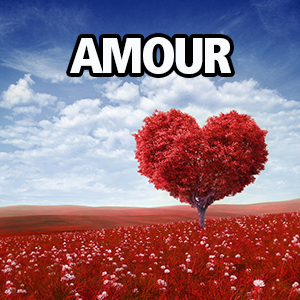 While somewhat poetic in its nature, amour is a favorite extreme love dose.